There has been a rise in violence in the Central African Republic in 2018, according to a Human Rights Watch (HRW) report released early February 2019. According to HRW, which deplores the fact that victims of such violence do not always have access to justice, the ruling majority and its partners have the control the capital Bangui and the South-west of the country, while armed groups are active in key cities despite the presence of United Nations peacekeepers. Civilians have continued to suffer fighting in the center, north-west and east of the country, where rebel groups predominately Seleka, Anti-balaka militias, and other armed groups are still active. 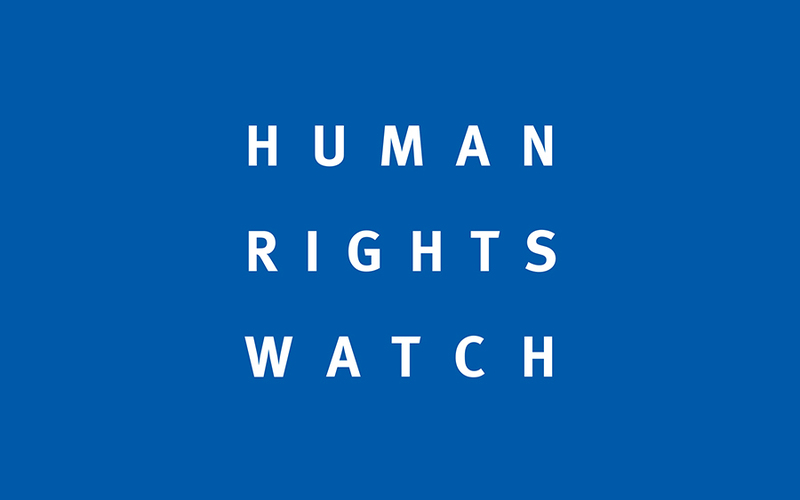 According to HRW, armed groups have killed hundreds of civilians, raped and sexually assaulted women and girls, and set ablaze entire villages while survivors of sexual violence continue to face stigma, denial and other barriers preventing them from accessing essential services and justice. The report documents the killings of at least 249 civilians between May and September 2018 in five regions of the country. It furthermore bemoans attacks on humanitarian workers including Red Cross volunteers.